Professional Realty Counselling service for people who want to buy a property. 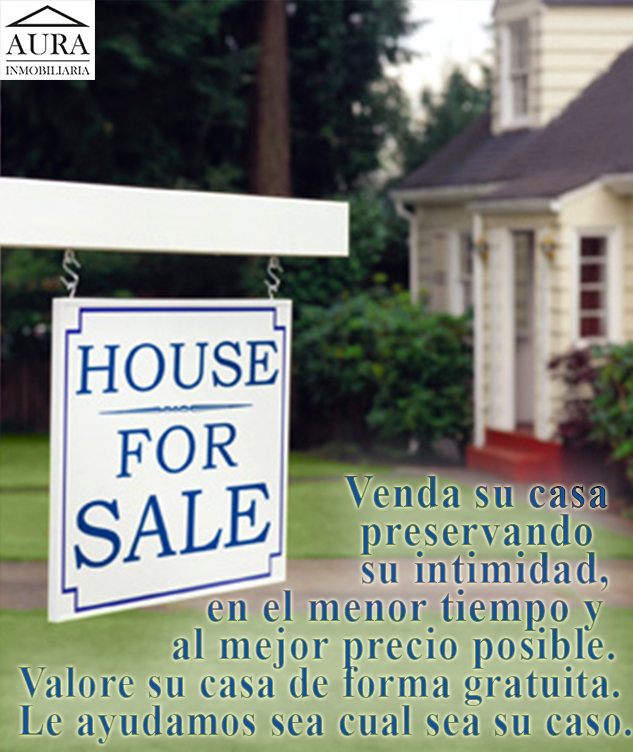 We focus on your needs and look for the product that really fits with you among all the properties in the Realty market, we negociate the price for you, provide finance service for the purchase of your property. Just sit with us and let us know your requirements, what time will you be available for visiting and we will find the best options for you. Forget about wasting your time going from one place to another. Visit places of relevance to your interest and enjoy the choices and experiences of buying. Aura Inmobiliaria carries out upon request free of charge evaluations of your real estate according to the values prevailing on the market. 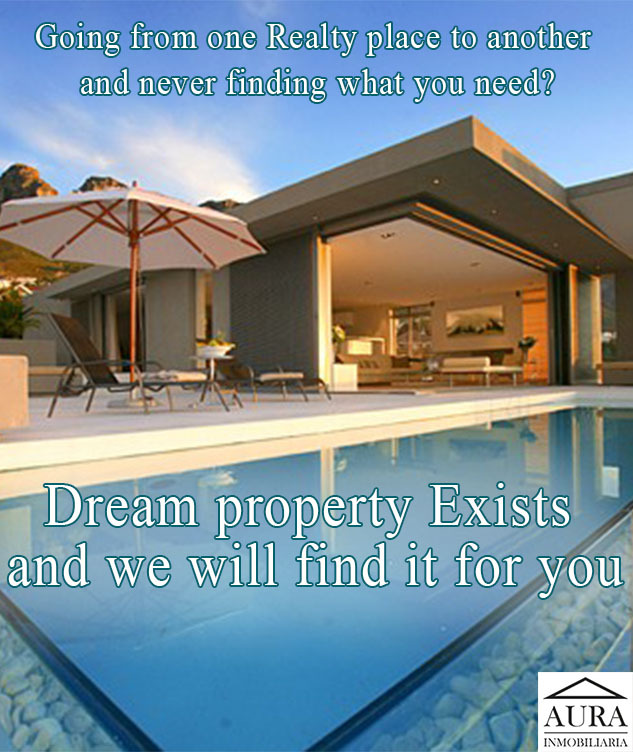 We help owners to get the best price on the market for your property. We Only make quality visits with real buyers. Aura Inmobiliaria helps and guides you through the entire selling process, offers you home stagging service and answers any question of your interest. Call us to get your free evaluation.